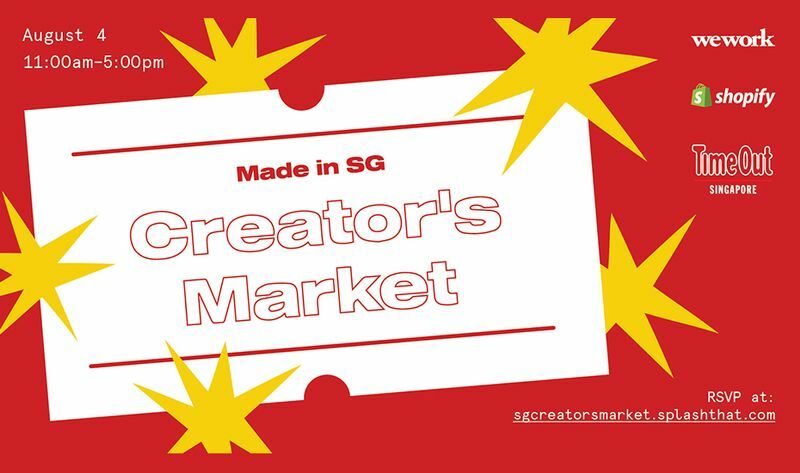 Come celebrate our little red dot with us at our second Creators Market. In collaboration with Shopify and Timeout, we're excited to bring you the best creators that this lion city has to offer. Come through for Singapore's hippest clothing and accessories, chow down on some great grub, and listen to the best tunes to match. Don't forget your wallets; it's going to be awesome.